In our webshop you will find the full range of organic Smaakt products, from oats to almond flour and from wholegrain crackers to tomato sauce. 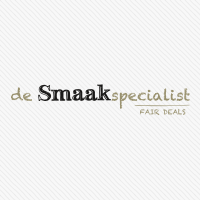 Curious about all that Smaakt has to offer? Have a look at the full range and discover your favourite product.